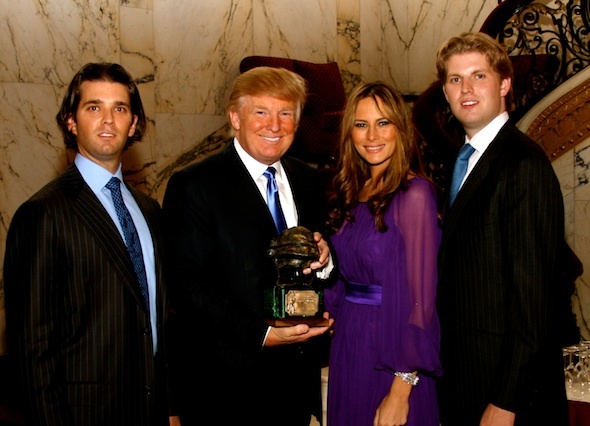 President Donald Trump has always supported the US military. Trump has been generous with veterans over the past decades. 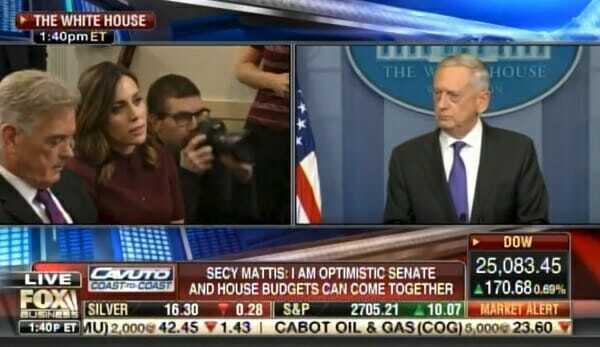 On Wednesday NBC News far left reporter Hallie Jackson asked Secretary Mattis if it was really wise to spend money on a military parade. It is interesting that these are the same hacks who said nothing when Barack Obama doubled the national debt to nearly $20 trillion.